The Docmosis document generation SAAS is used by companies to create legal, financial, medical, transport and education documents. 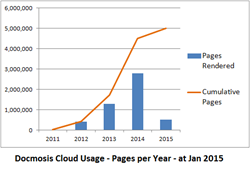 The Cloud service has been running consistently for over four years and has now produced over 5 million pages. We have seen growth doubling year-on-year. 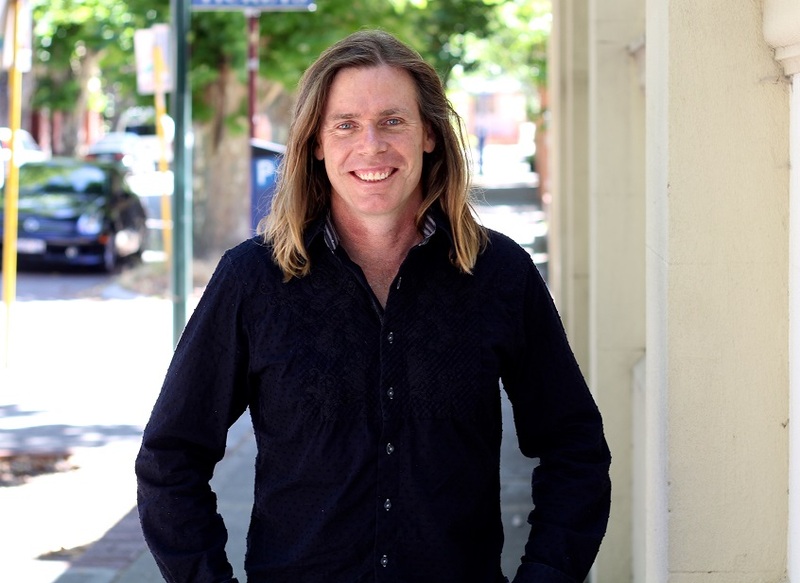 On Thursday 26, Graham Hughes, founder and co-director of the Australian based company Docmosis Pty Ltd, announced that the company’s document generation Cloud service had recently passed the 5,000,000 pages milestone. The Docmosis Cloud service allows customers to store templates of their documents in the Cloud. Software applications can then send data to the Docmosis cloud service, which merges the data with the template to create the finished document. The service is relied upon to produce documents 24x7 for businesses in many different industries including legal, financial, medical HR and real estate. Docmosis is available as a Cloud service, a locally hosted web service (called Tornado) and as a library for Java developers. For example a software developer, wanting to Create a PDF from Java, would traditionally use a Java PDF Library which required writing thousands of lines of code to create a document. Using the Docmosis Template based approach can significantly reduce development time.